With your smartphone, you can now scan documents without a computer and a bulky peripheral. 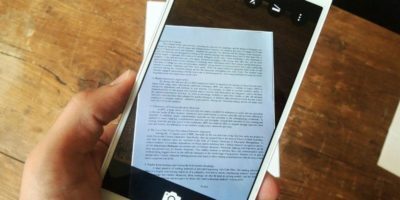 Here’s how you can scan documents to PDF on Android. There are various websites that let you upload files and scan them through numerous antivirus programs. Best of all, they’re free. Here’s a look at them. You got a new phone with a more powerful camera than last year’s model. Here are 10 ways to make good use of the smartphone camera, other than taking selfie. Dec 30, 2013 — By Bertel King, Jr.
One of the easiest way to check if a file is malicious is to upload it to VirusTotal and get it to analyse your file. To make it even easier, you can use the Phrozensoft VirusTotal Uploader to scan files for viruses directly from your desktop, without having to go through the process of opening the browser, loading the VirusTotal website and upload the file.